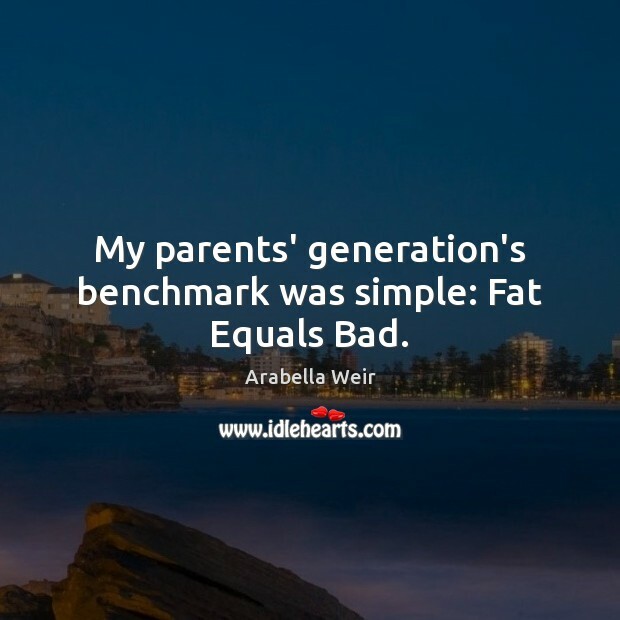 Quotations about Benchmark. Quotes to stimulate mind and drive action! Use the words and quote images to feed your brain inspiring things daily! 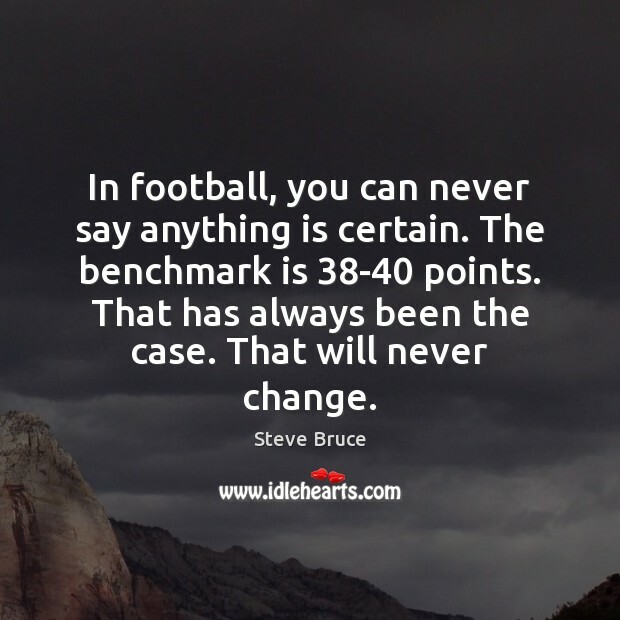 In football, you can never say anything is certain. The benchmark is 38-40 points. That has always been the case. That will never change. 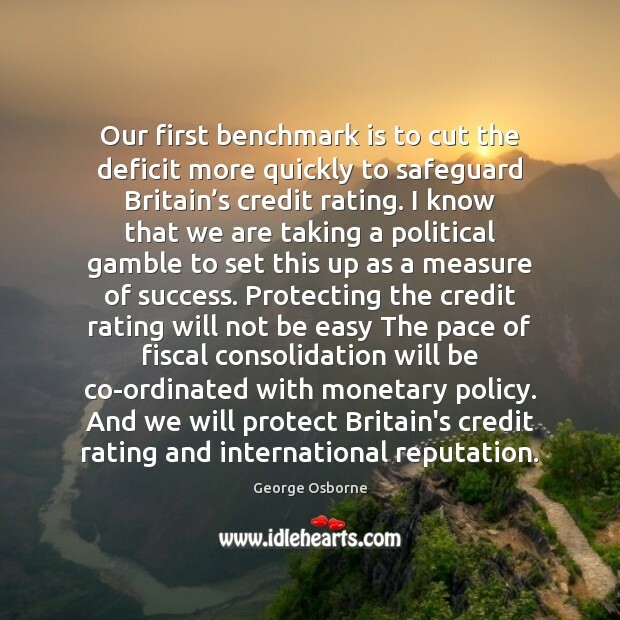 Our first benchmark is to cut the deficit more quickly to safeguard Britain’s credit rating. I know that we are taking a political gamble to set this up as a measure of success. Protecting the credit rating will not be easy The pace of fiscal consolidation will be co-ordinated with monetary policy. And we will protect Britain's credit rating and international reputation. 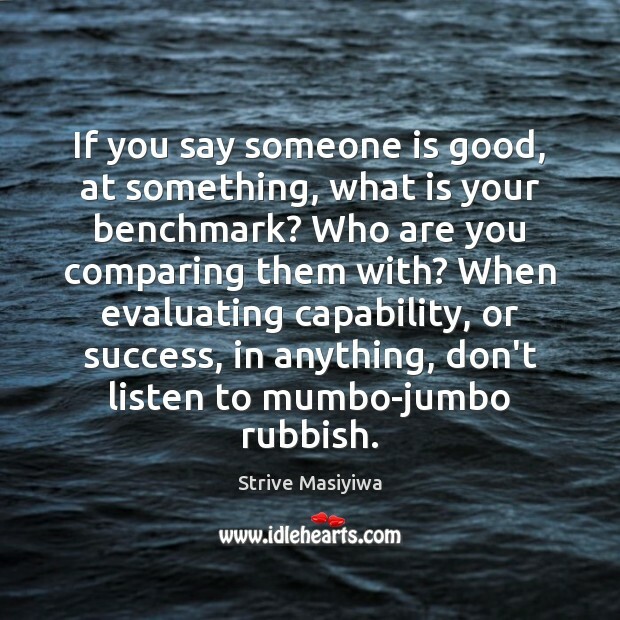 If you say someone is good, at something, what is your benchmark? Who are you comparing them with? When evaluating capability, or success, in anything, don't listen to mumbo-jumbo rubbish. 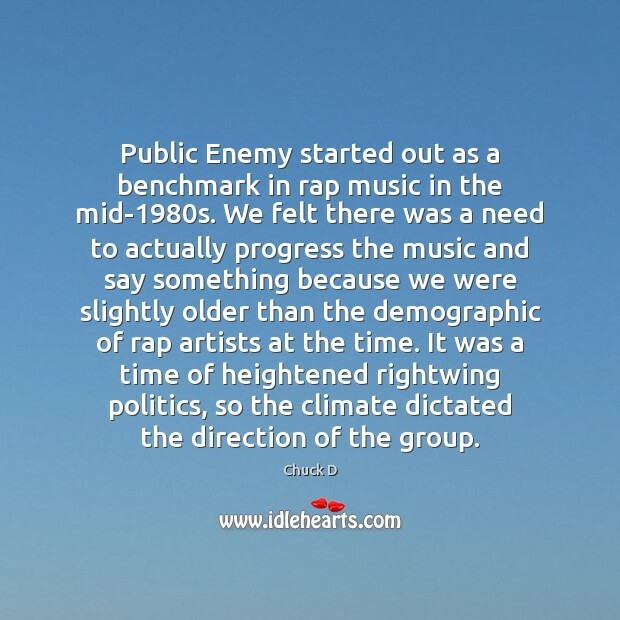 Public Enemy started out as a benchmark in rap music in the mid-1980s. We felt there was a need to actually progress the music and say something because we were slightly older than the demographic of rap artists at the time. It was a time of heightened rightwing politics, so the climate dictated the direction of the group. 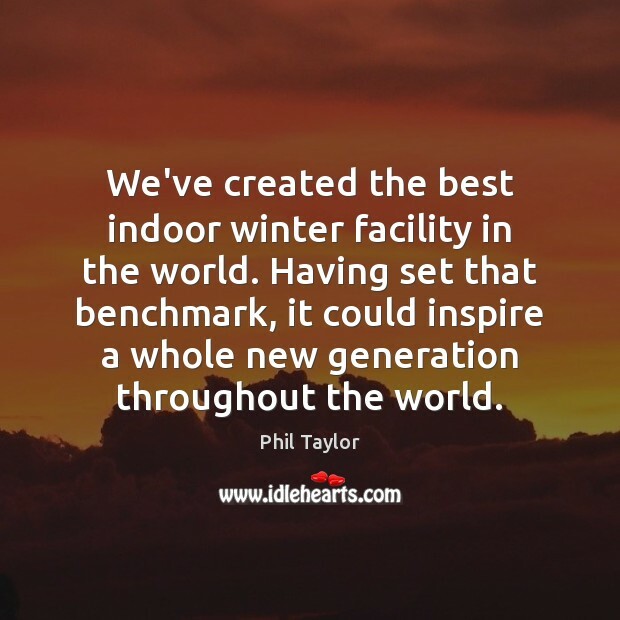 We've created the best indoor winter facility in the world. 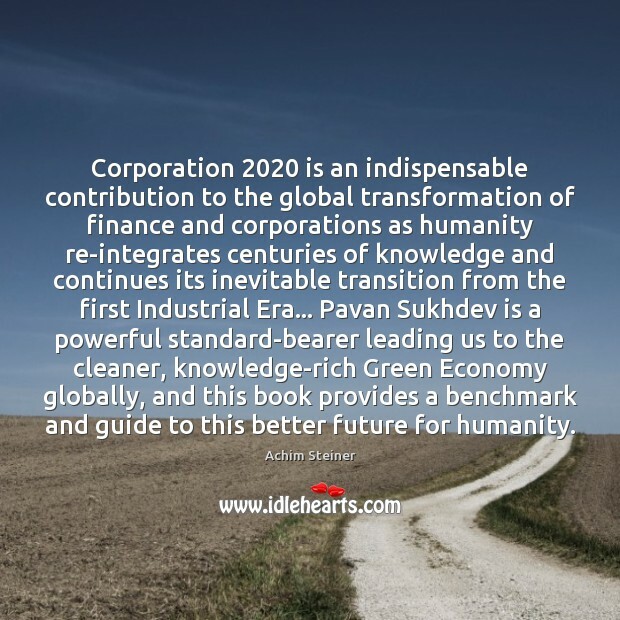 Having set that benchmark, it could inspire a whole new generation throughout the world. 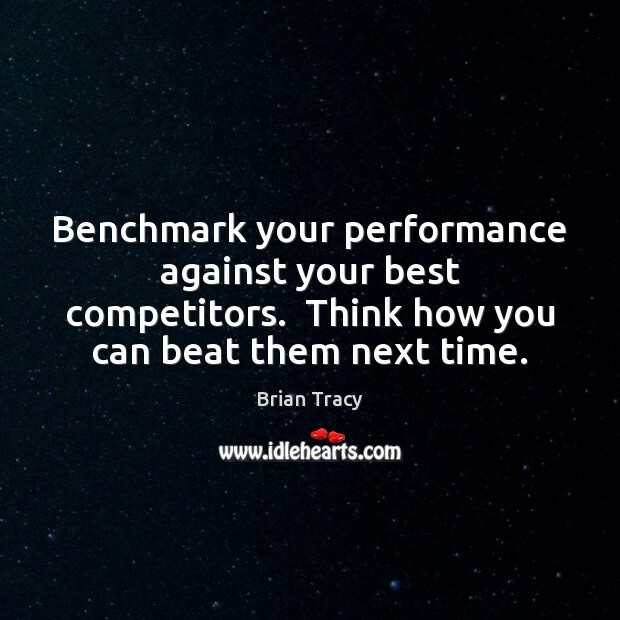 Benchmark your performance against your best competitors. Think how you can beat them next time. 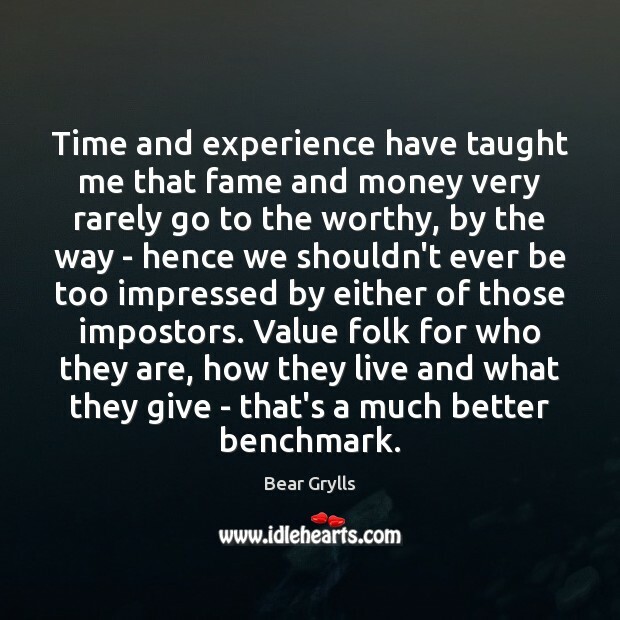 Time and experience have taught me that fame and money very rarely go to the worthy, by the way - hence we shouldn't ever be too impressed by either of those impostors. 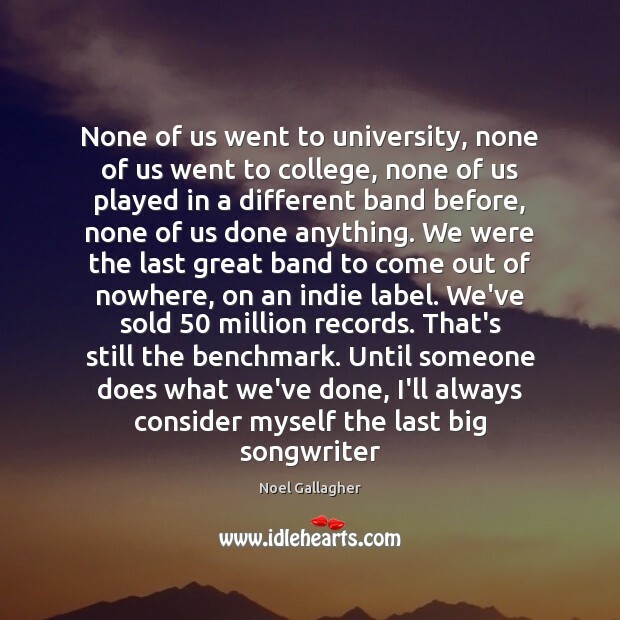 Value folk for who they are, how they live and what they give - that's a much better benchmark. 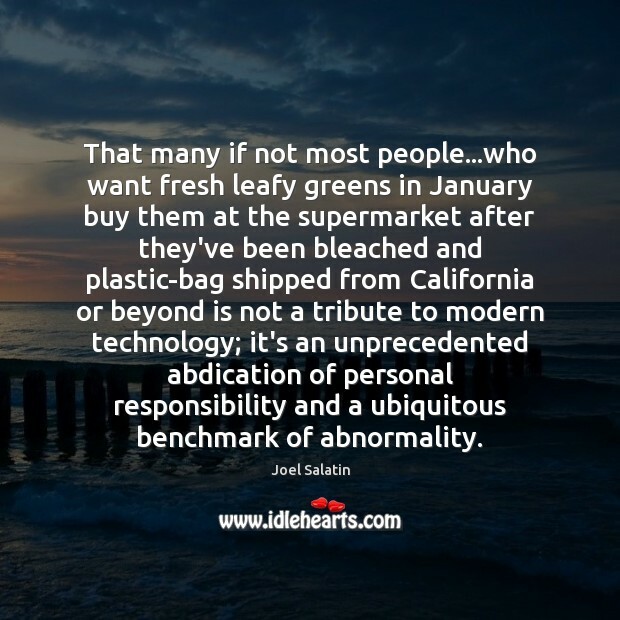 That many if not most people...who want fresh leafy greens in January buy them at the supermarket after they've been bleached and plastic-bag shipped from California or beyond is not a tribute to modern technology; it's an unprecedented abdication of personal responsibility and a ubiquitous benchmark of abnormality. 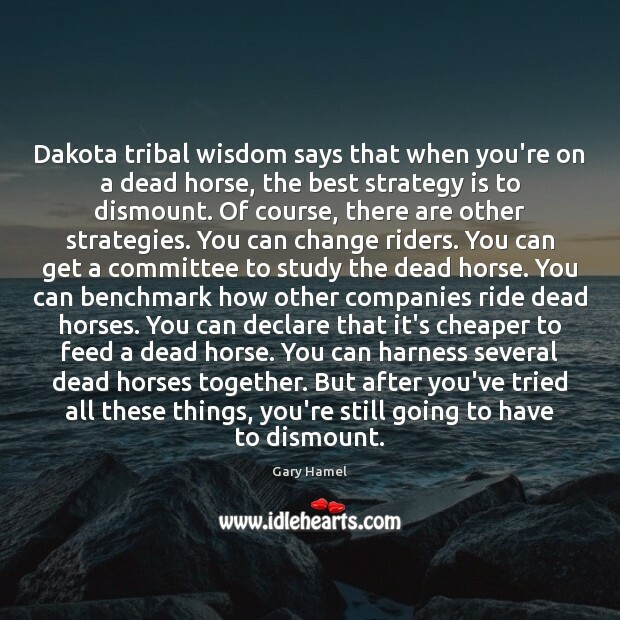 Dakota tribal wisdom says that when you're on a dead horse, the best strategy is to dismount. Of course, there are other strategies. You can change riders. You can get a committee to study the dead horse. 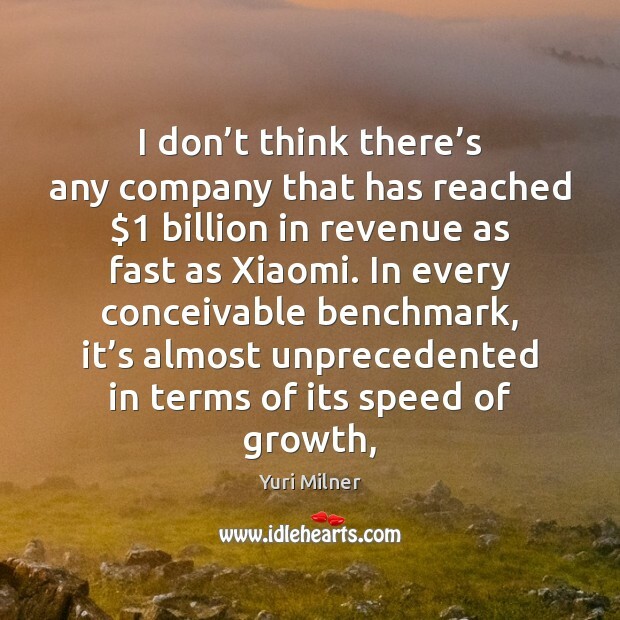 You can benchmark how other companies ride dead horses. You can declare that it's cheaper to feed a dead horse. You can harness several dead horses together. But after you've tried all these things, you're still going to have to dismount. 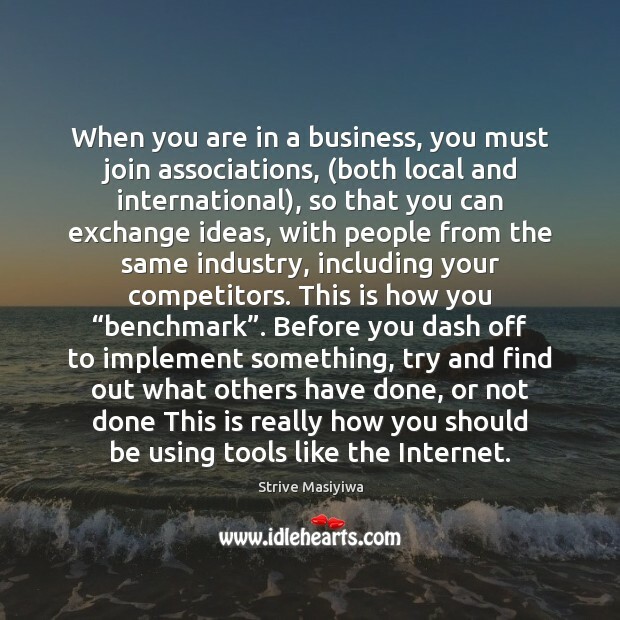 When you are in a business, you must join associations, (both local and international), so that you can exchange ideas, with people from the same industry, including your competitors. 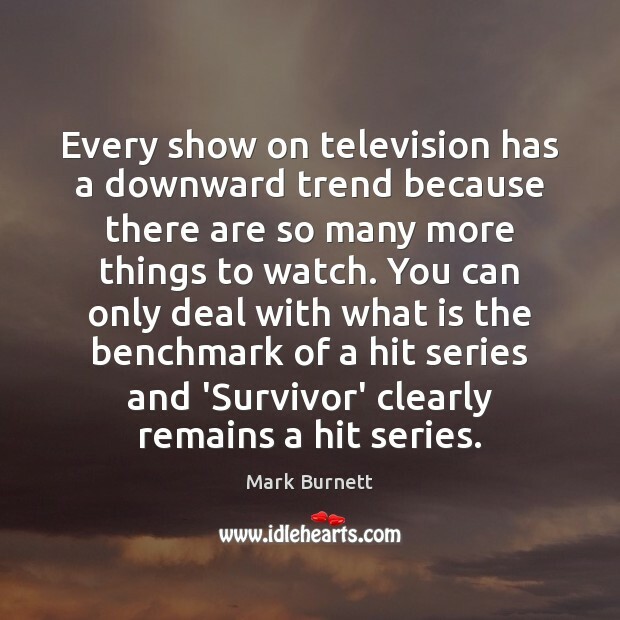 This is how you “benchmark”. Before you dash off to implement something, try and find out what others have done, or not done This is really how you should be using tools like the Internet. 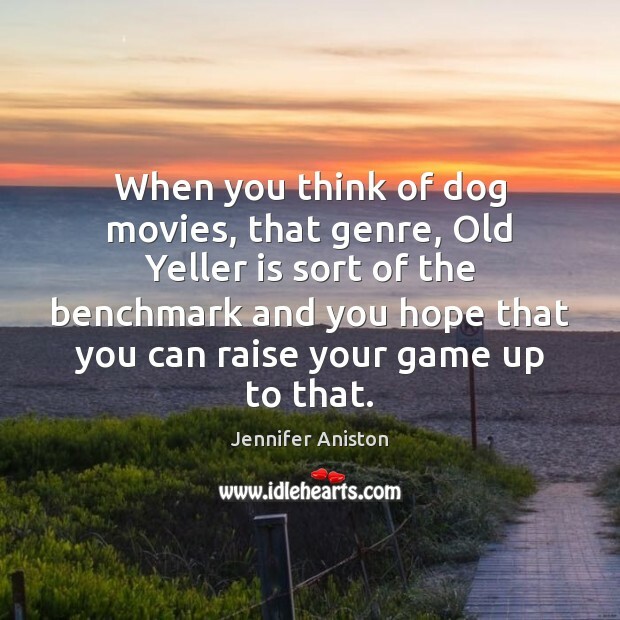 When you think of dog movies, that genre, Old Yeller is sort of the benchmark and you hope that you can raise your game up to that. My films have always been considered the benchmark in action. 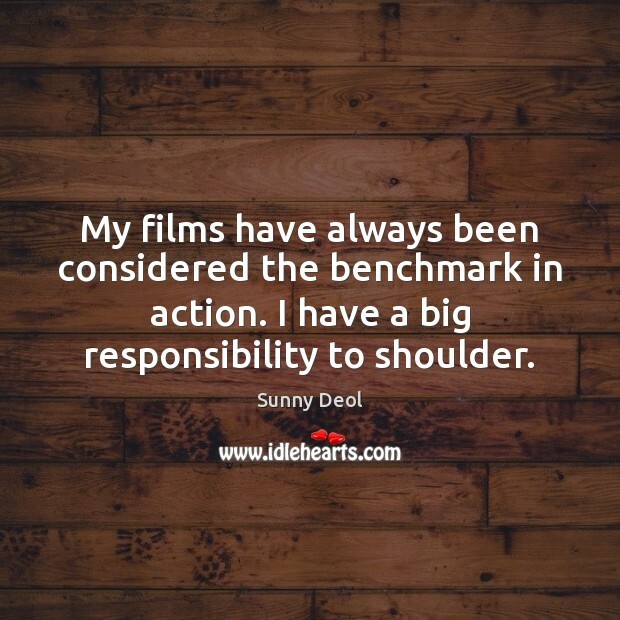 I have a big responsibility to shoulder.